#Live with another episode of track life with our Greenville Track & Field jumpers. 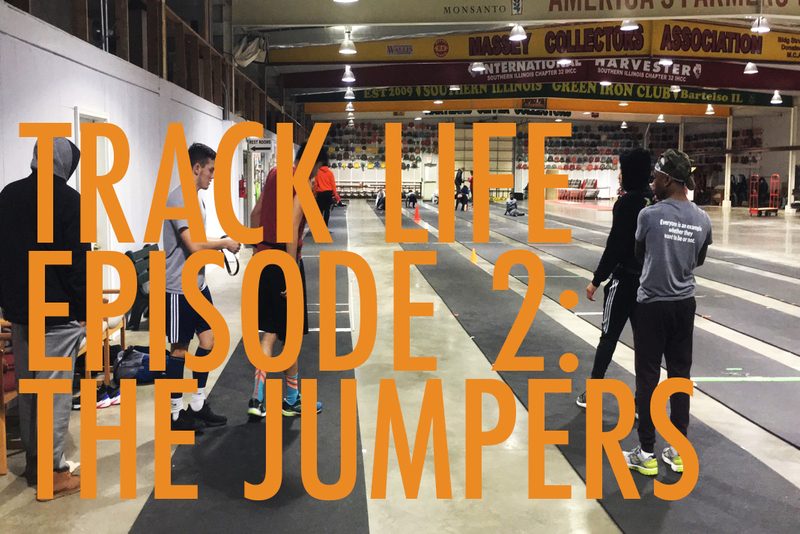 This set of events is lead by Chris Easley the jumps coach of our track team. Next articleHow Do I Have a Successful College Year? Ok, there is some downtime here. It would be nice to show an event at a meet.